WPAi has been nationally recognized for providing cutting edge research to help our clients win. 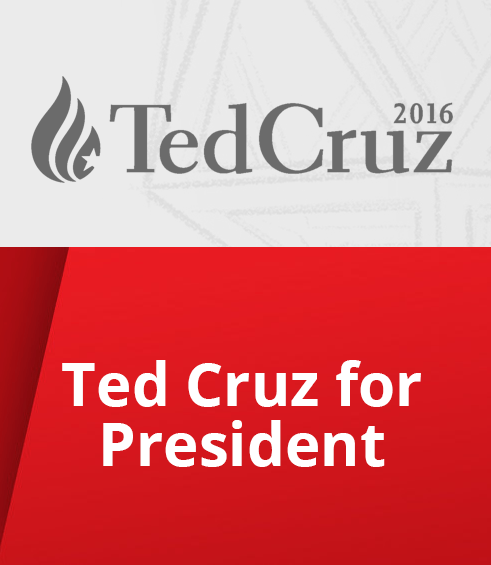 As the pollster for the Ted Cruz Presidential campaign, WPAi was tasked with tracking the campaign’s progress in a seventeen-candidate field while building an extensive messaging strategy that would inform every facet of the campaign. Using WPAi’s data-driven sampling methodologies, the polling conducted for the campaign was consistently accurate, in what proved to be the most unprecedented turnout election in history. Indeed, our pre-election projections (using traditional survey research + predictive analytics) in Iowa had all 17 candidates within the margin of error and predicted the final results for Ted Cruz, Donald Trump and Marco Rubio precisely (while public polling all had Trump winning–and many had Rubio moving into second ahead of Cruz). WPAi’s combined strategy of polling and predictive analytics for the Cruz campaign resulted in the most advanced data centric messaging and targeting campaign in election history and helped Senator Cruz accumulate the most delegates by a second-place finisher since Ronald Reagan in 1976. 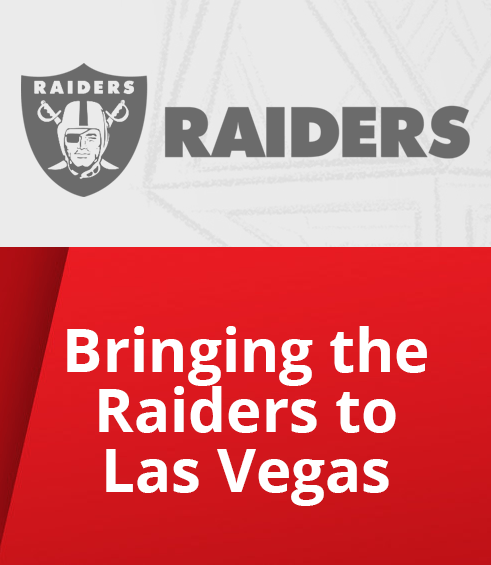 In 2016, WPAi’s polling showed that 55% of Nevadans supported a taxpayer funded stadium to bring the Raiders NFL team to Vegas, while only 29% opposed. Using predictive analytics, WPAi was able to accurately identify supporters of the stadium project, creating a universe of 160,000 specific targets who would actively engage online, by phone, attend events, and act in other ways to let their legislators know there was widespread support. WPAi’s strategic use of polling and predictive modeling shifted the needle to a 15% upswing in public approval, resulting in enough legislative votes to pass a funding plan. 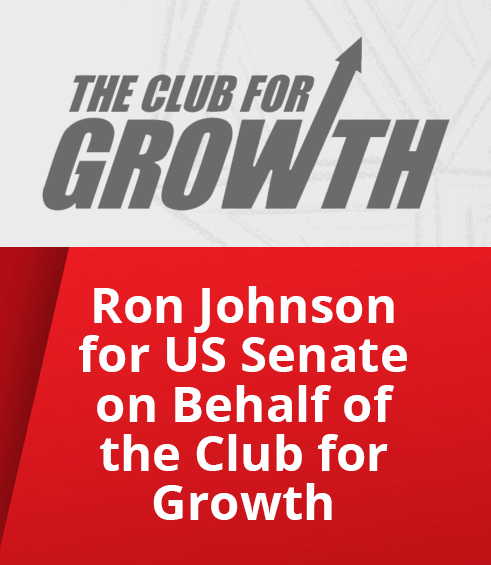 In a race that many outside groups and political forecasters had given up on, WPA Research assisted the Club for Growth by executing a targeted, aggressive modeling and digital voter contact plan that yielded a measurable shift by moving a substantial number of votes away from Feingold (D-challenger) and toward Johnson (R-incumbent). Indeed, the ballot narrowed enough that other groups re-engaged. WPA measured this shift by using predictive analytics, backed by large-scale surveys, to model voter preferences both before our effort (as part of the targeting of the ads) and immediately after we achieved initial impressions goals. In the model refresh we found that 218,053 of our initially targeted voters had moved to being “likely Johnson” voters and another 126,802 had moved to a significantly higher probability of voting for Johnson, though they were still in a “swing” voter category. This particular case study shows how predictive analytics for targeting, message models, and digital targeting can work together to serve as a powerful multiplier of a relatively modest independent expenditure investment by applying pressure to key voters within a very short time frame, will ultimately shifting the ballot support enough to prove it a viable investment for other outside or independent expenditure groups. Rather than traditionally big “all-or-nothing” voter contact investments, this methodology allowed an independent expenditure operation to launch a targeted investment that shifted the most meaningful section of the electorate. 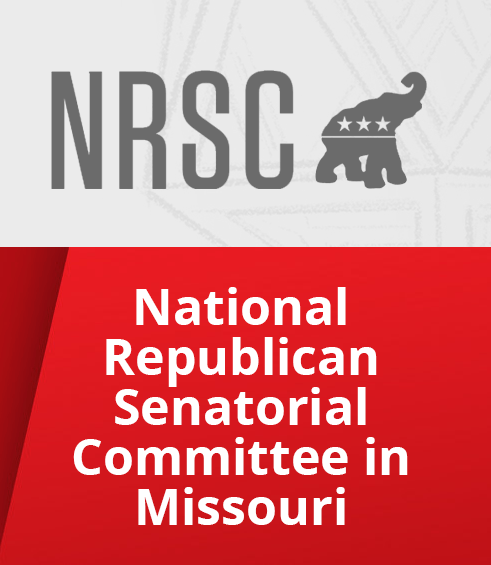 WPAi provided polling, messaging and targeting recommendations, and other strategic guidance to the NRSC IE unit in support of re-electing Roy Blunt to the U.S. Senate. Missouri provided a complex sampling environment, particularly in the 2016 Presidential cycle. Several innovative methodological measurements to define sample partisanship while utilizing turnout scores in a PPS (Proportionate Probability to Selection) framework were developed and implemented in order to ensure the accuracy and reliability of our polling results for the IE unit. A benchmark survey in late August/early September that used our Message MapsTM analysis tool to define the best messages with which to make the case against Democrat challenger Jason Kander. Brushfire studies in September, October, and November to update the state of the race, understand changing shifts in ballot support, and to update targeting recommendations for the IE Unit. In this fiercely contested race, Senator Blunt’s favorable measures were underperforming ideal re- election targets, however, the Senator maintained a small, but steady lead throughout the fall. The race was moved to the “Toss-Up” column by the Rothenberg-Gonzales Political/Roll Call report on October 17, 2016. Through the assistance of WPAi’s accuracy and advanced messaging capabilities, the NRSC was aided in helping Senator Blunt to a three -point victory over Democrat challenger Kander (49%-46%). 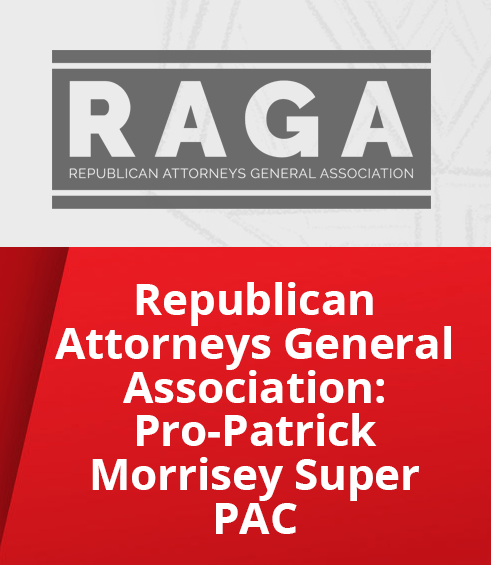 In 2016, WPAi was retained by RAGA to assist in the reelection of Patrick Morrisey to Attorney General of West Virginia; Morrisey being the first Republican Attorney General in the state since 1933. A benchmark study in March of 2016 that was used to develop a messaging campaign in support of Attorney General Morrisey. A series of brushfire surveys in August, September and four more in October leading up to election day. As a result of WPAi’s polling accuracy and advanced messaging capabilities, RAGA was able to aid Attorney General Morrisey to an overwhelming victory on Election Day. The final WPAi brushfire reported Morrisey leading by 9%, while the final election results gave him a 10% lead over Doug Reynolds. Find out how we can assist you in accomplishing your goals.